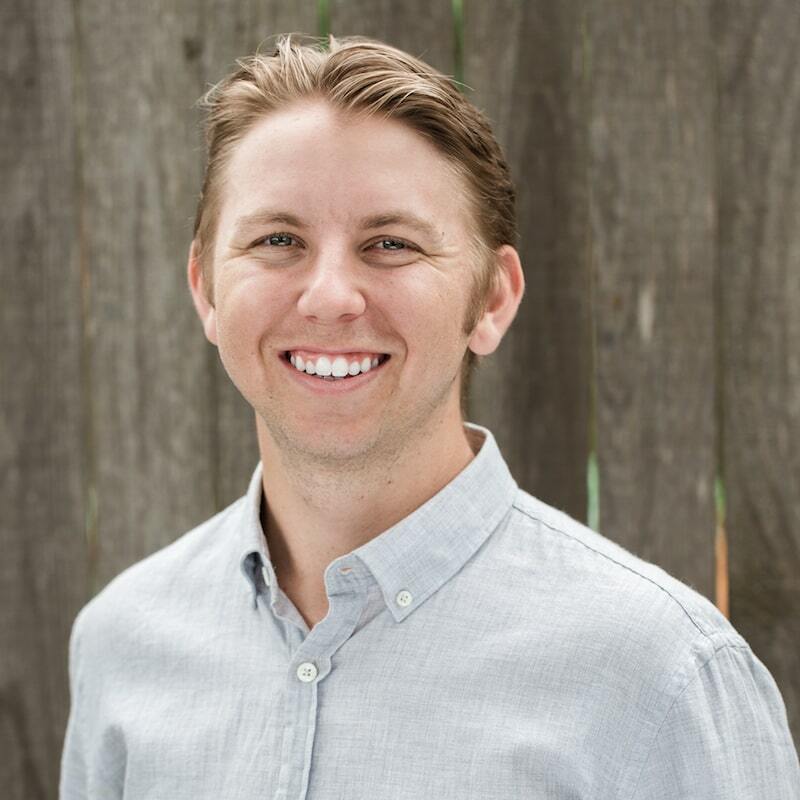 My name is Chase Nicolai and I am a fourth-generation Long Beach resident dedicated to building lasting relationships with my clients and the communities I am involved with. I went to school locally at St. Joseph’s Elementary School and Woodrow Wilson High School. My brother and I are both proud alumni of Loyola Marymount University. I spent my four years as a committed student-athlete, playing collegiate Division 1 golf and studying Business – Finance. I love being outside and enjoying the beautiful weather Southern California has to offer. 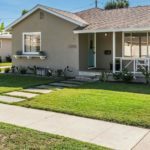 I appreciate Long Beach for all of its unique, diverse neighborhoods and custom designed homes. I have committed myself to learning each and every pocket of Long Beach to better assist my clients and to be able to answer any questions they might have. When I am not working, you can find me out on the water inshore fishing or at the golf course fine tuning my game. I have a competitive mindset and I apply it to everything that I do. I am thankful to have grown up in the East Long Beach area and I am proud to continue my family’s legacy by committing myself to serving my surrounding communities. 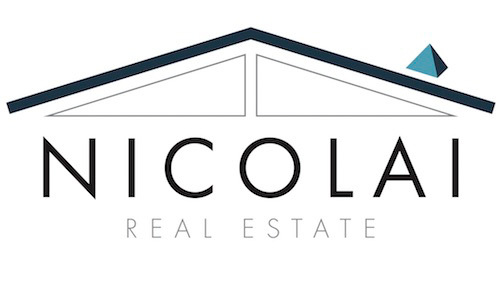 Ready for the next step in your real estate journey? Get in contact with us today!